Both Priscilla and Stanford Reid were children of the manse and lifelong members of the Presbyterian Church in Canada. 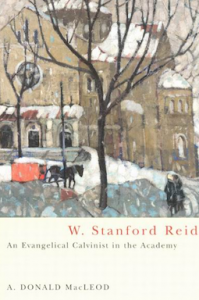 Dr. Reid was a graduate of McGill University (1934), Westminster Theological Seminary (1938), and he received his doctorate from the University of Pennsylvania (1941). Stanford and Priscilla were married in 1940 and Stanford was ordained to the ministry in the Presbyterian Church in Canada in 1941. He served pastorates in Montreal from 1941 to 1951. Dr. Reid’s teaching career also began in 1941 when he became a sessional lecturer in history at McGill University. From 1951 to 1965 he served as a Professor of history at McGill University. 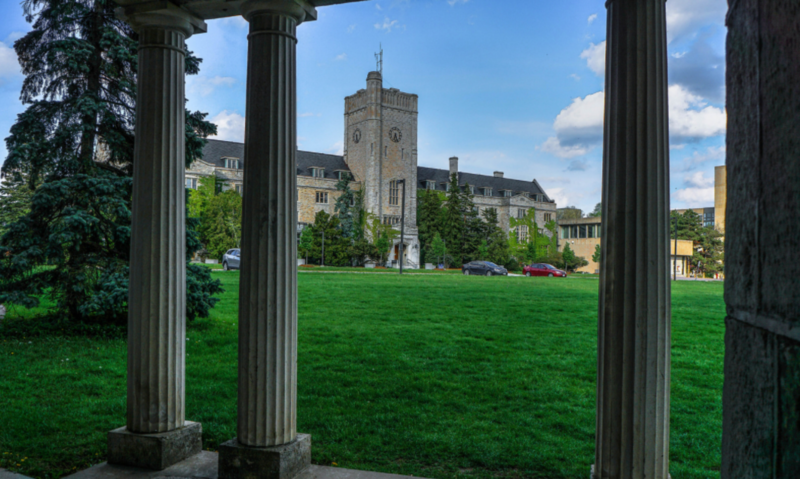 On the establishment of the University of Guelph in 1965 he became the first chair of the history department where he continued on the faculty until his retirement. Throughout the course of his career Dr. Reid was a visiting lecturer in universities and seminaries in many parts of the world. His published works in both history and theology are extensive. Priscilla shared her husband’s enthusiasm for theological and historical writing and research. She held an M.A. from McGill University where she served as a librarian during the years that Dr. Reid was a member of the history department. Stanford Reid died on December 28, 1996, and Priscilla on June 2, 1997. 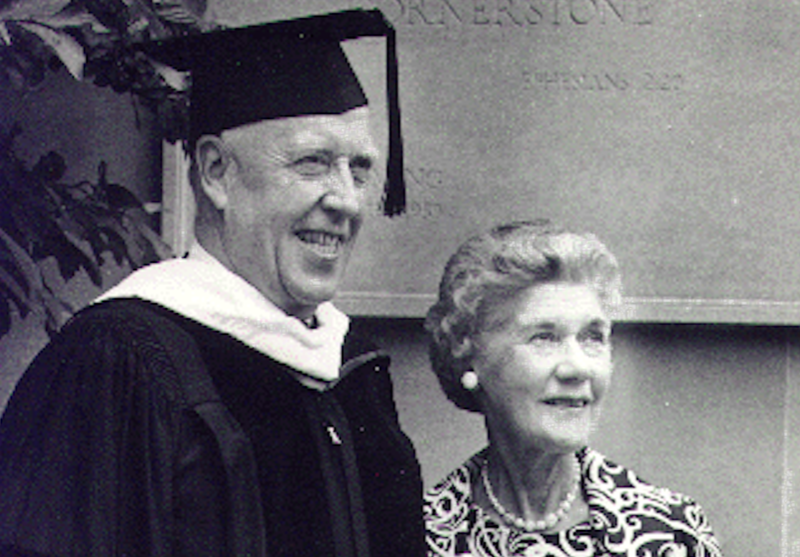 While always active members of the Presbyterian Church both Stanford and Priscilla appreciated the need for ecumenical co-operation in the Reformed community. In their estate the Reids made provision for the establishment of the Priscilla and Stanford Reid Trust with the declared intention that the resources provided be used for the support of Reformed and Presbyterian theological education in Canada.